Juki TL 2010Q High Speed Sewing and Quilting Machine $999.00 - FREE SHIPPING! 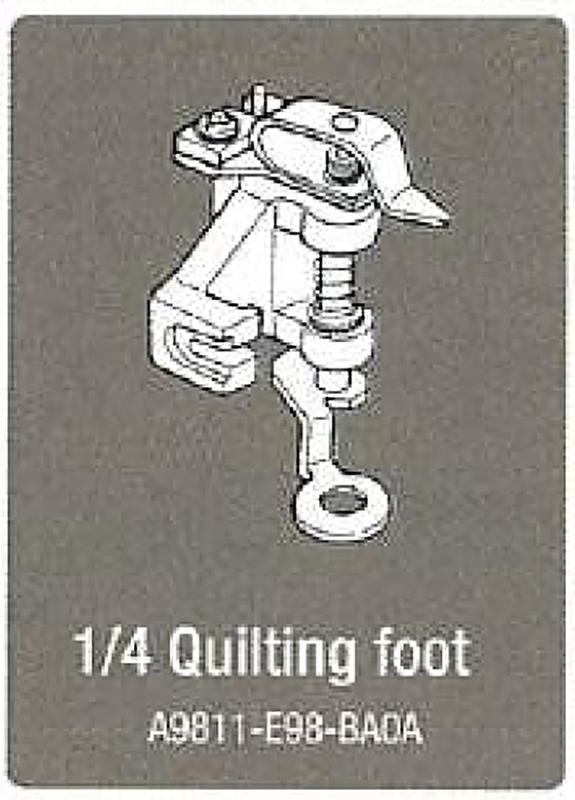 Quilts can be made on any sewing machine; however, if you want a better, easier sewing experience that ends in beautifully professional results, then a professional-quality quilting machine is what you need. You need the Juki TL2010Q! Recognized by many as an exceptional quilting machine, the Juki TL2010Q offers the space, control, and visibility that sewists need when working on quilts to improve the free-motion quilting experience. 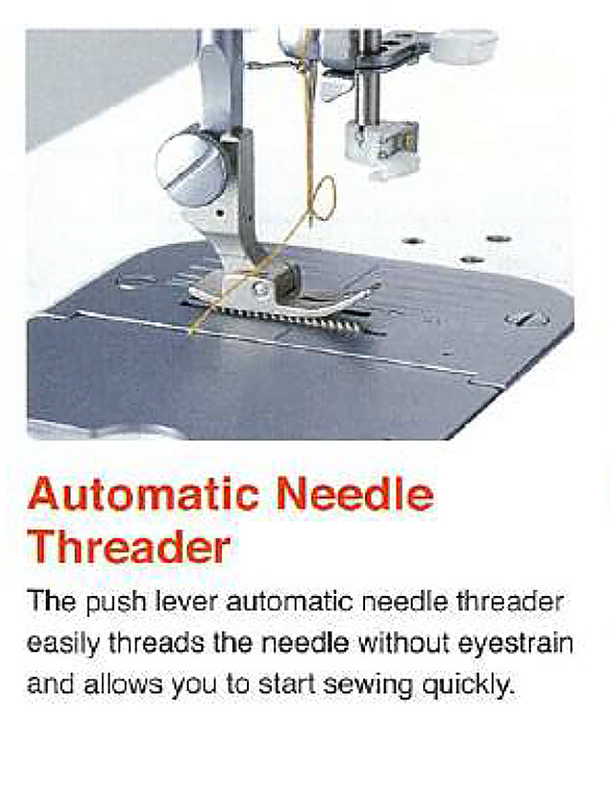 The Juki TL2010Q is a one needle machine that sews straight lockstitch stitches. 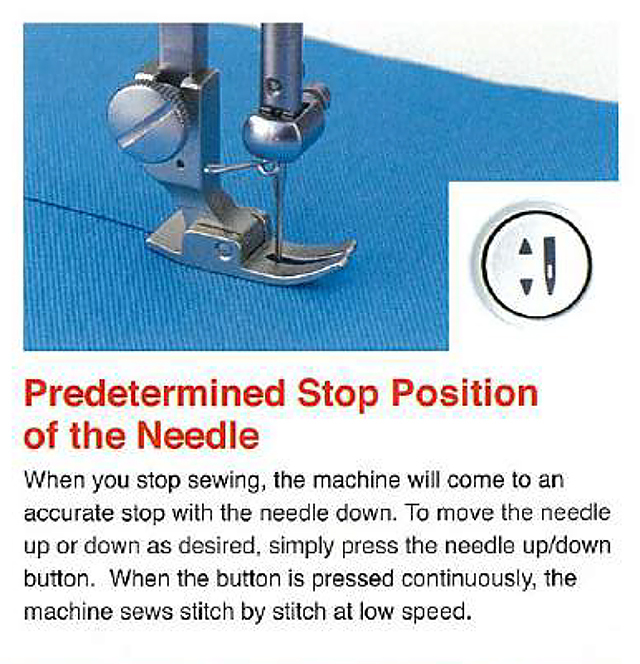 You can sew on this machine, of course only straight stitching is possible. 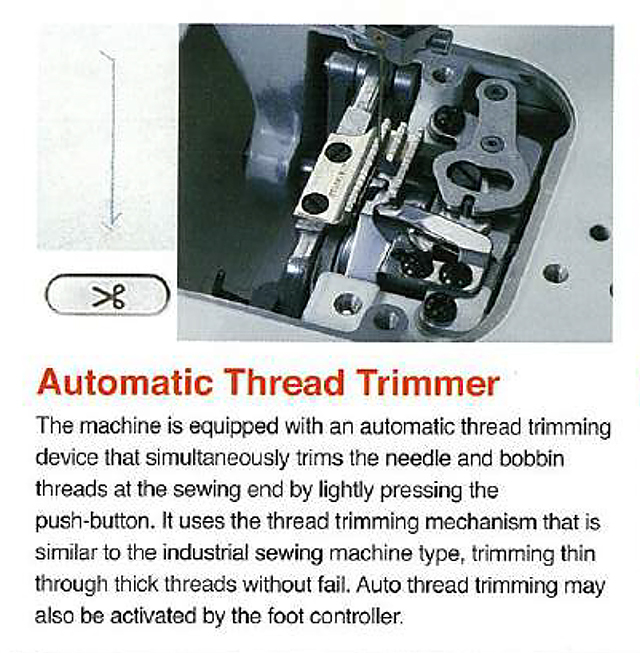 A high performance wonder, these stitches are even and consistent always according to all of the reviews. Although it is considered a home machine, the Juki TL2010Q is truly a professional quality quilting machine with a heavy-duty motor much like those seen in commercial machines. 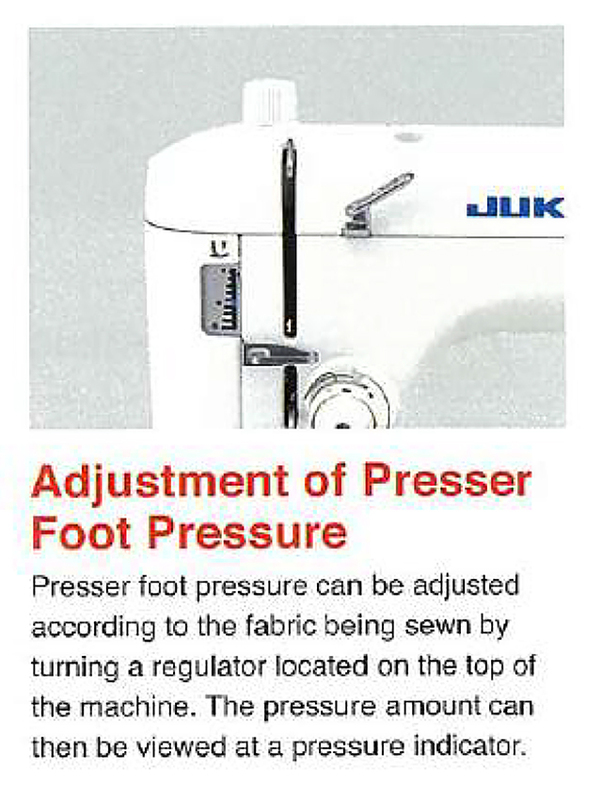 Juki has included features on the TL2010Q to make sewing easier, such as a predetermined need stop position when the machine stops sewing, a regulator to adjust the pressure of the presser foot, easy-to-use replacement of the bobbin, and auto threading of the needle. 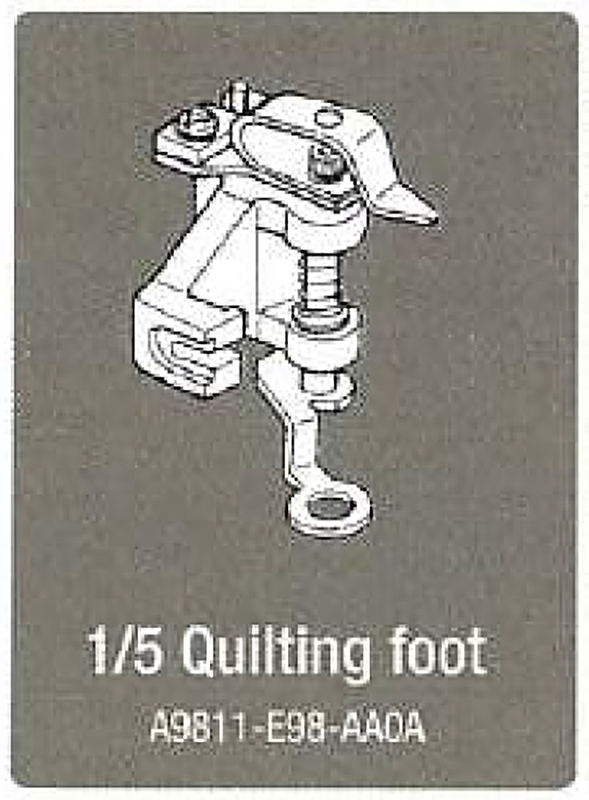 The automatic thread cutter feature makes piecing a quilt together easier and faster, since you will never have to stop to cut them manually. 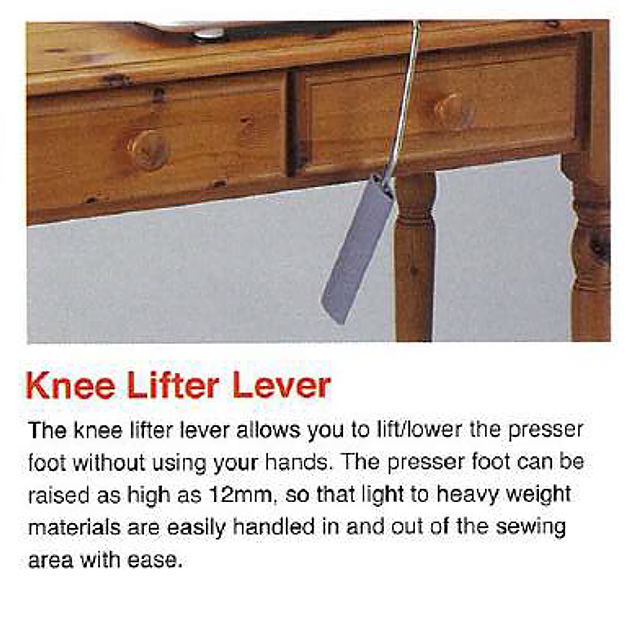 For ease of use, there is a knee lever that can be used to lift the presser foot to free up your hands for maneuvering fabric. 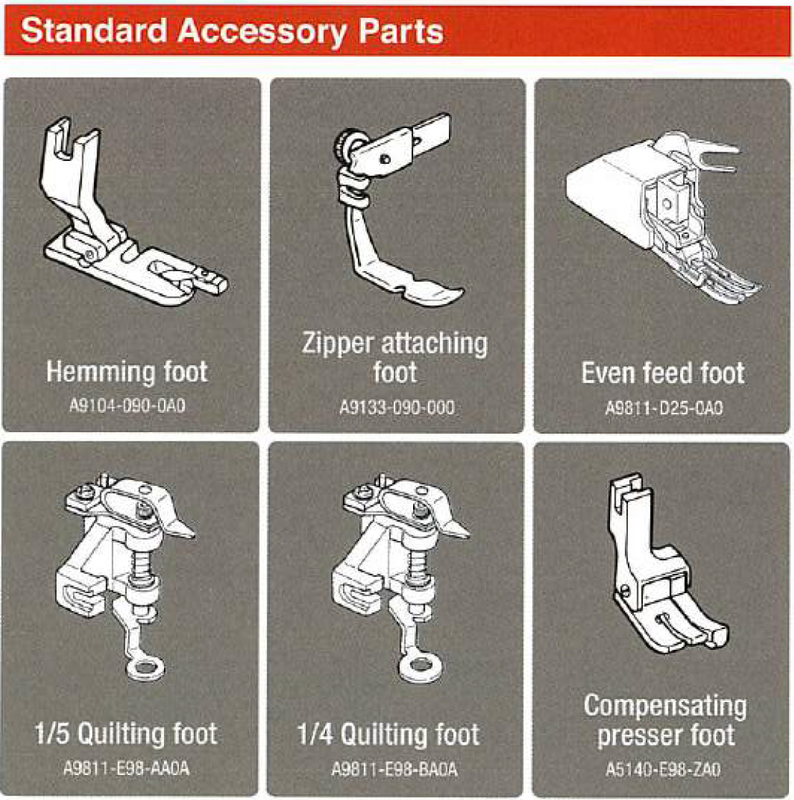 The Juki TL2010Q comes with numerous accessories, including several presser feet, an auxiliary table, a large extension table, the lever to lift the presser foot hands-free, and the foot controller. When purchasing the Juki TL2010Q, you will receive a warranty – 5 yrs mechanical coverage, 2 yrs electrical coverage, and 90 days manufacturing defects. 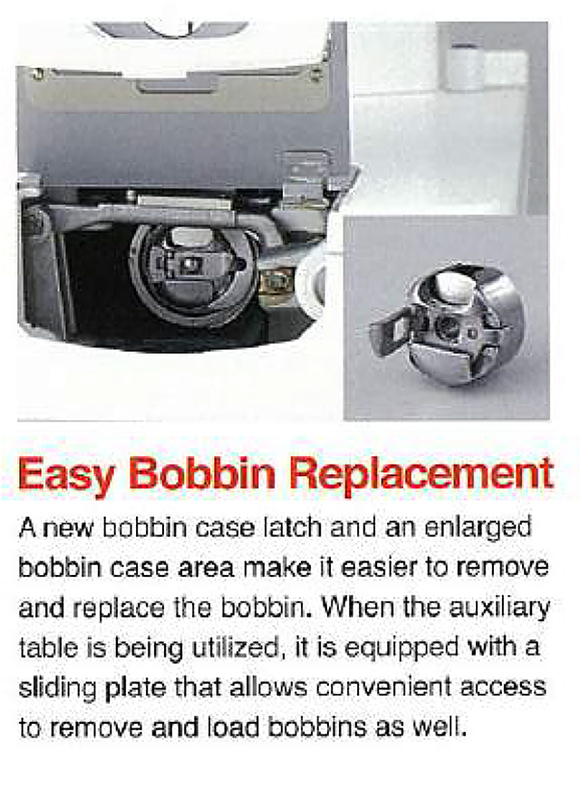 The Juki TL2010Q - A True Quilting Machine For Home Use! I love this machine. Sews beautifully! 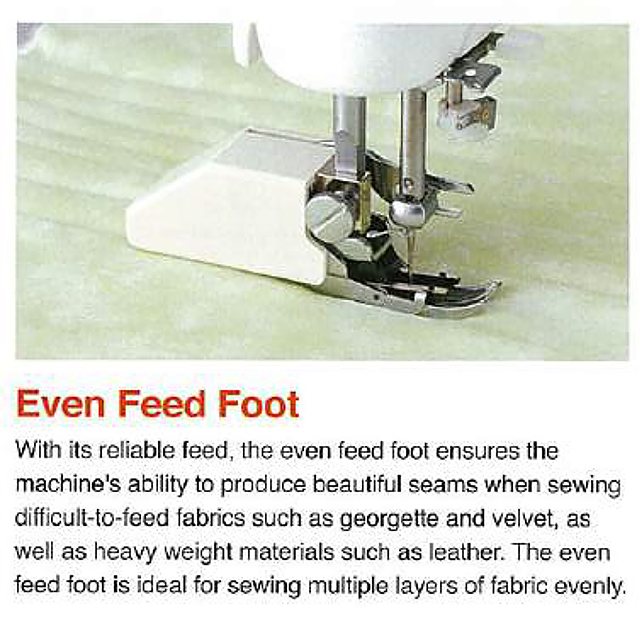 Best sewing machine for a reasonable price.